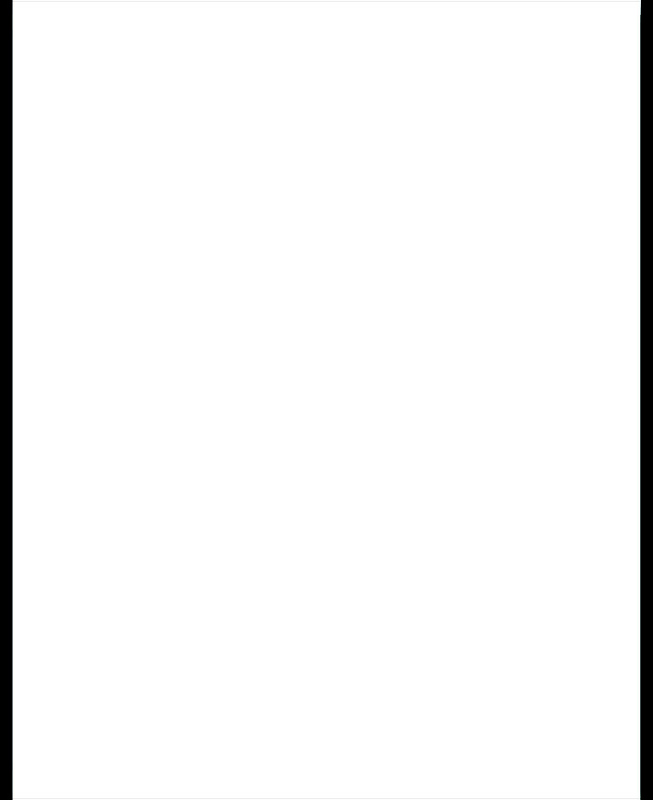 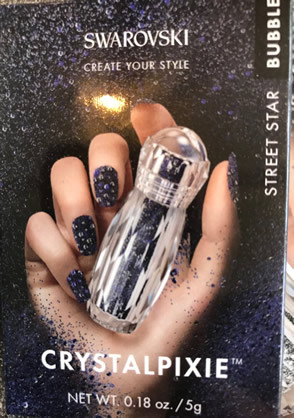 Decoraciónes Para Uñas y Más! 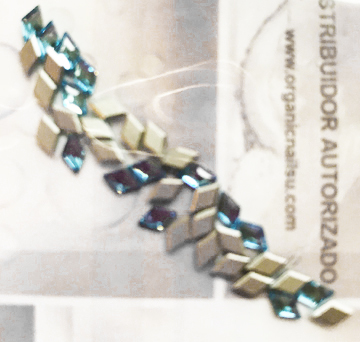 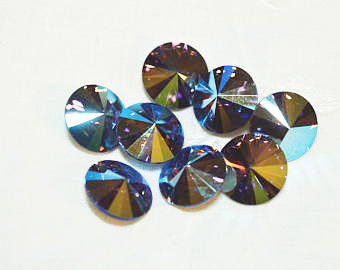 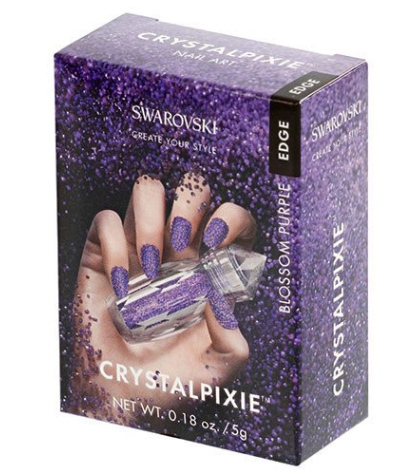 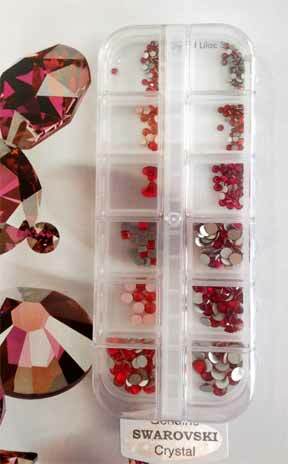 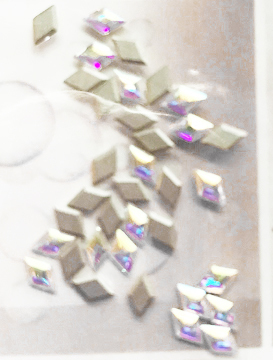 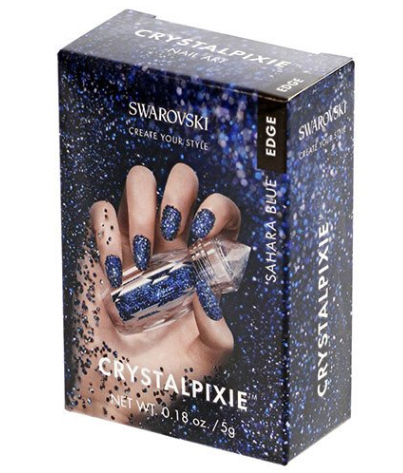 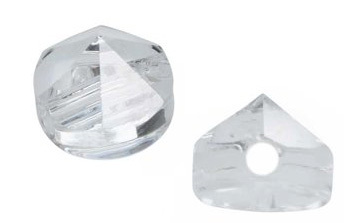 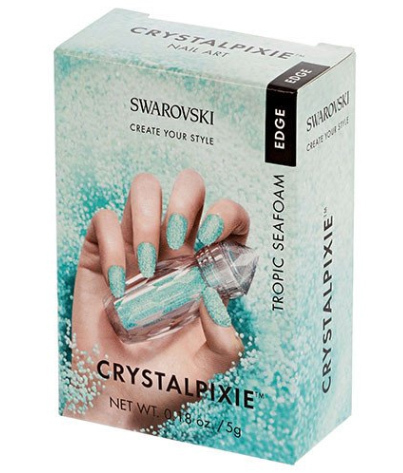 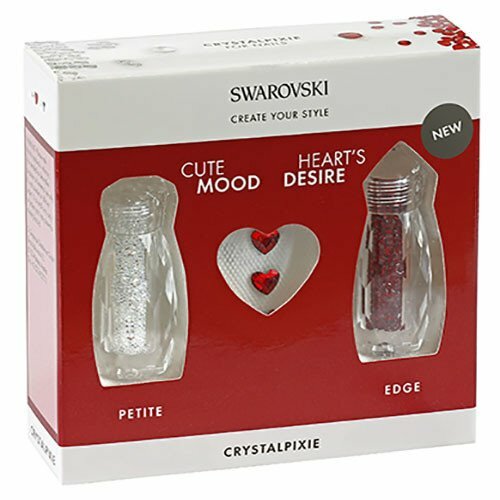 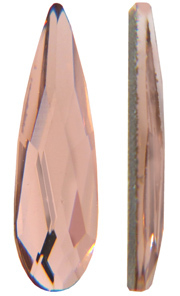 Swarovski PIXIE CRYSTALS #411398 $29 ea. 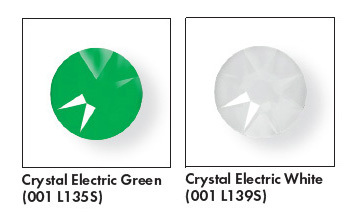 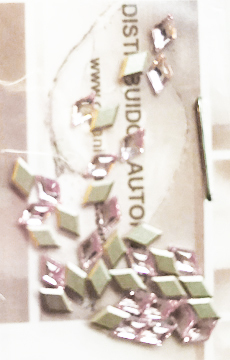 ©2019 | CCi Industries, Inc. | Designed and Managed by CCI Industries, Inc.
Cristales Bulk - 1,440 pc. 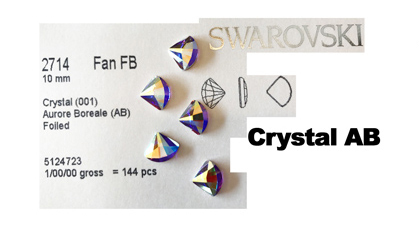 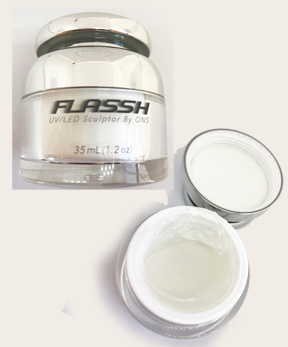 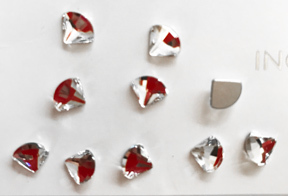 Contiene: SS5 OPAL 144PC, SS7 OPAL 144PC, SS9 OPAL 144PC, SS12 OPAL 144PC, SS16 OPAL 144PC, FLAME OPAL 3mm 10PC, FLAME OPAL 5mm 5pc, FLAME FIRE 3mm 10PC, FLAME FIRE 5mm 5pc, FLAME CRYSTAL AB 3mm 10PC, CUBE CRYSTAL AB 3MM 5PC, CUBE GOLDEN SHADOW 3MM 5PC, BLACK CONTAINER WITH TOTAL 770PC. 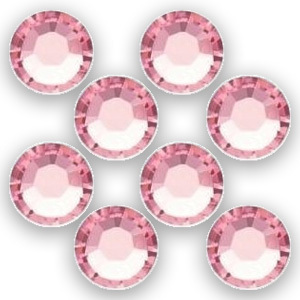 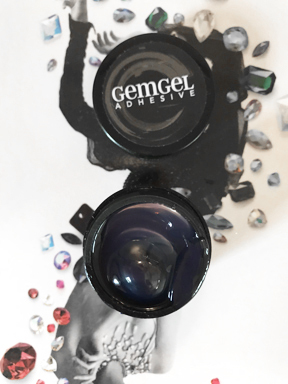 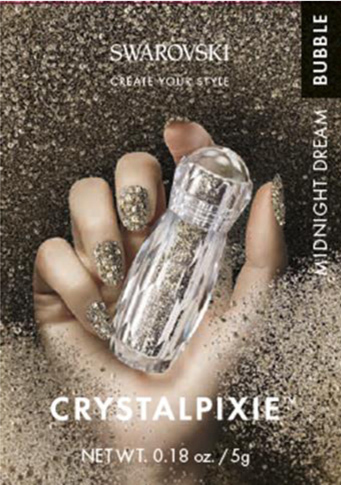 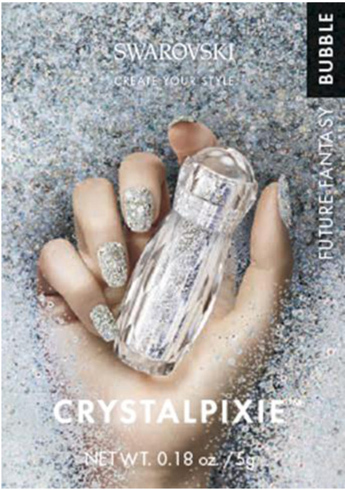 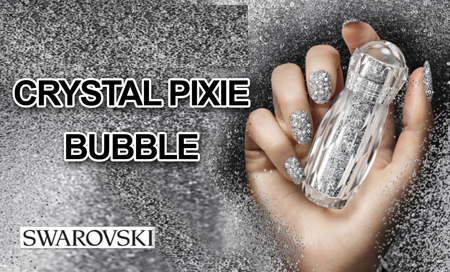 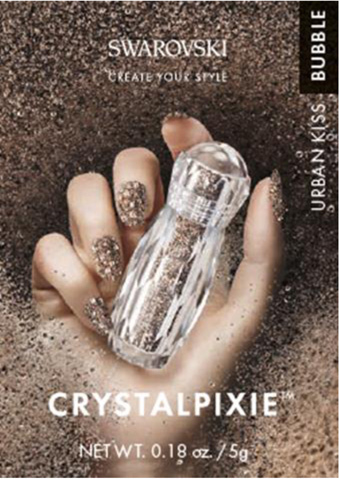 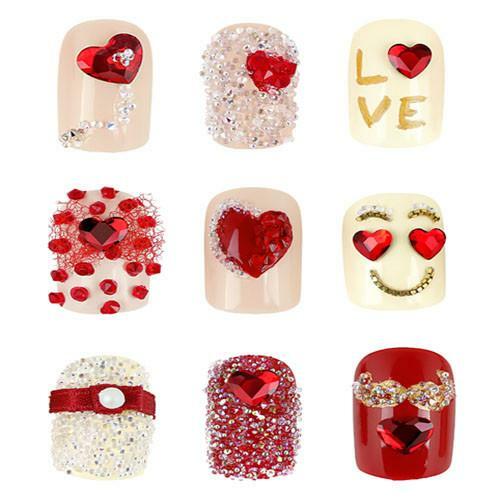 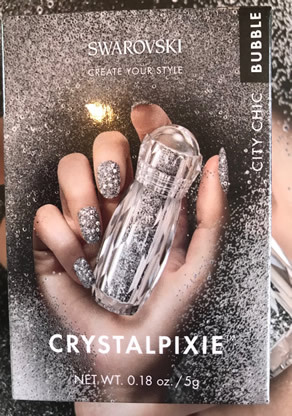 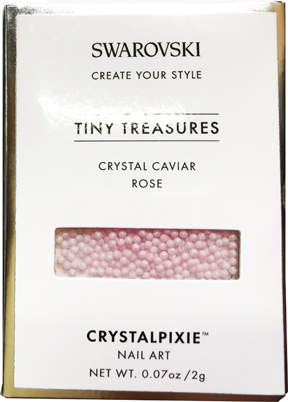 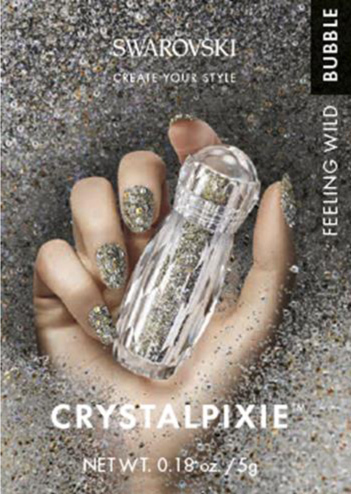 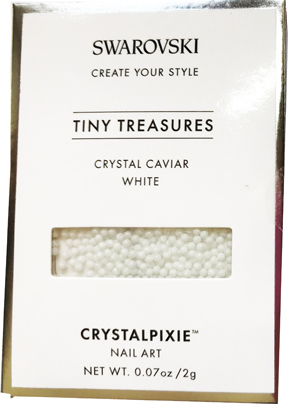 New Crystalpixie Bubble is leading the nail art trend for glossy 3D finishes. 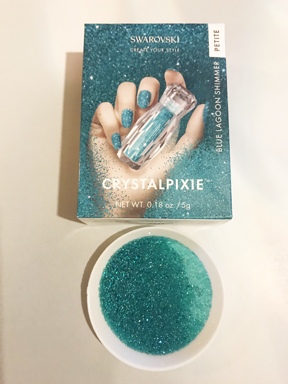 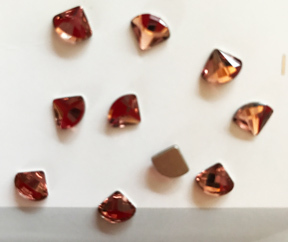 More tactile than the stardust-fine Crystalpixie Petite, but smoother than the spiky brilliance of Crystalpixie Edge, it owes the idea for its subtle shimmer to the ever-popular Swarovski Crystal Galuchat.